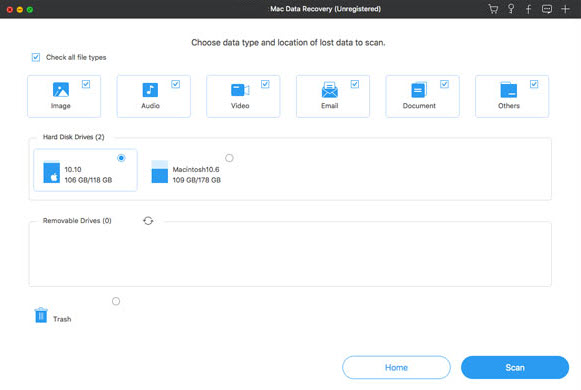 Lost data can be fully recovered in Mac OS X Mountain Lion by using UFUSoft Mac Data Recovery OS X Mountain Lion, which is a free download for Mac that manages to recover/retrieve lost file document from Word, Excel, Powerpoint, deleted images, video, audio, Email, archive due to partitions or reinstallation. 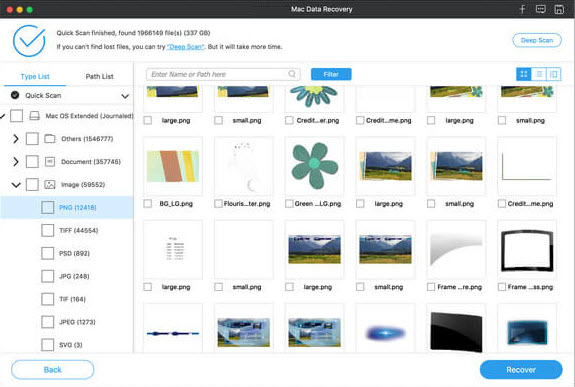 Data Recovery for Mac OS X Mountain Lion can also restore lost data from SD card. Click ‘Scan‘ to start scanning for files. Step 2. 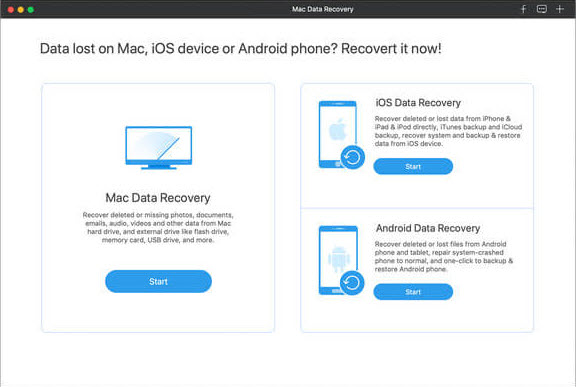 Preview and find out the files you need.Find out the target data that you want to recover. Click ‘Recover‘ to proceed to destination selection interface. Or click Back to return to the partition selection interface. You have the option to save the previous scan results for continuous data recovery at any time without rescanning. Step 3. Select a destination to save the recoverable data. « Seagate Data Recovery-How to Get Back Files from Seagate External Hard Drive?